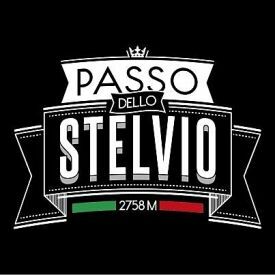 Stelvio pass, Flüela pass, Jaufen pass, Grossglockner High Alpine Road, Sella pass and Bernina pass. Those are examples of some of the legendary Alp roads. 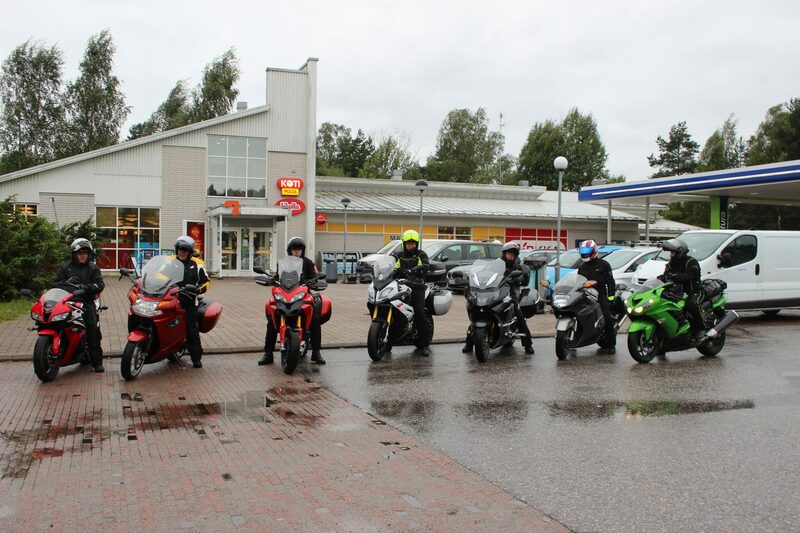 When you participate in an AlpenTour trip we guarantee that you will be faced with at least one of these legends. 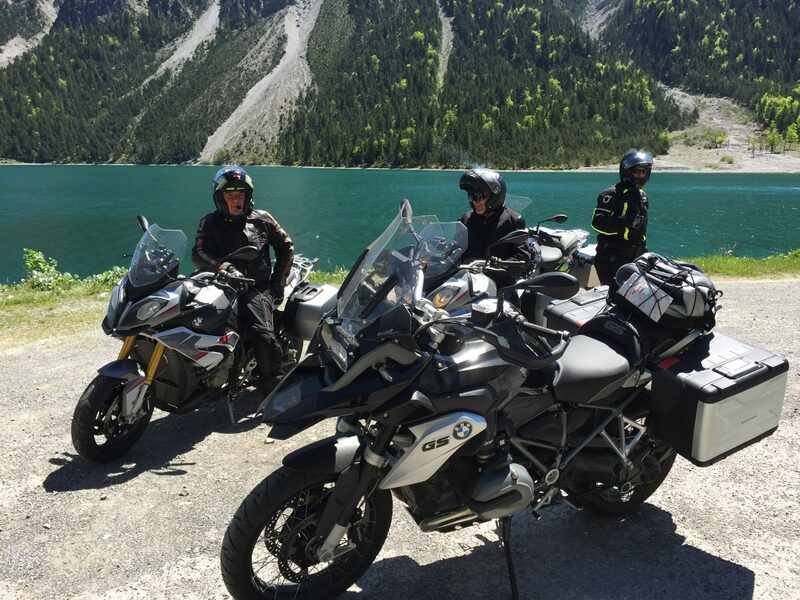 From our offering you will find the motorcycle trip of your dream on some of the Europe’s finest riding roads. 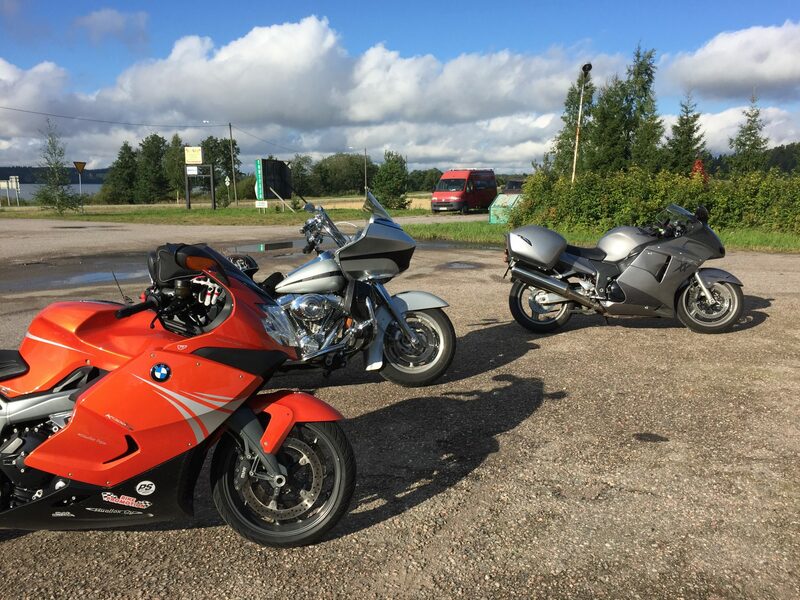 For the love of the motorcycle trips! 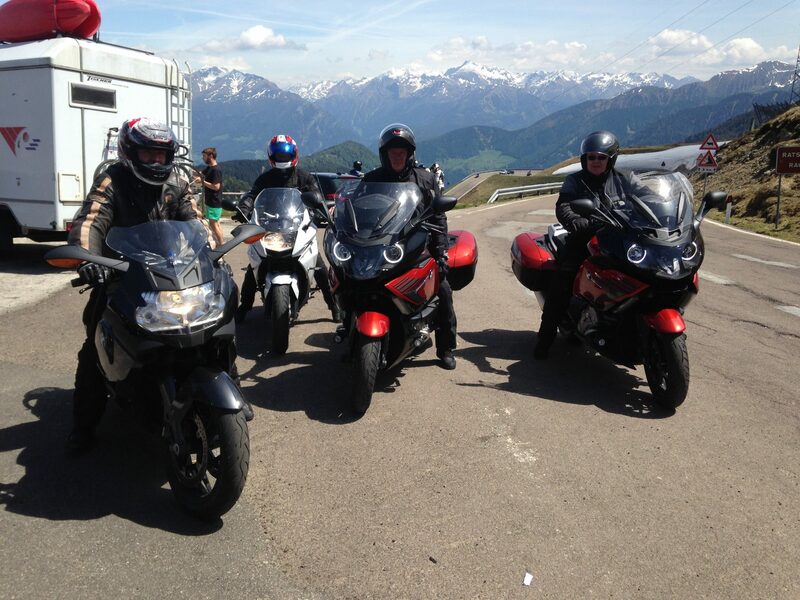 The first AulaTours trip started from Munich in 2007 with 6 participants. 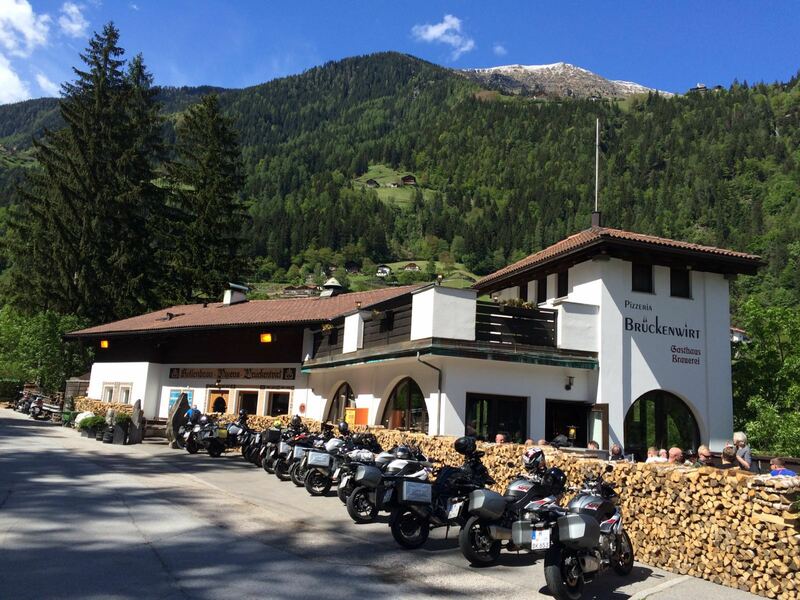 During this trip we found our long-term lodging partner Hotel Enzian and its host Klaus from Landeck, Austria. 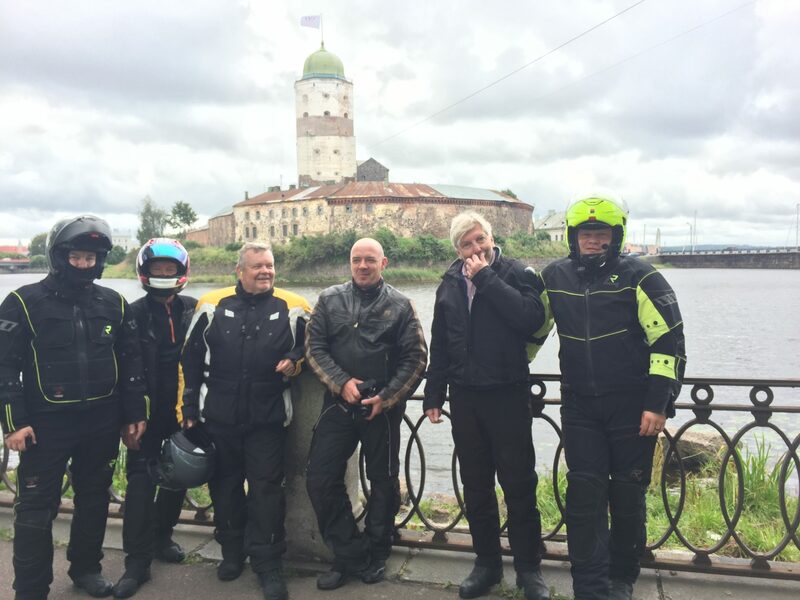 After this trip we have arranged 14 other “AlpenTour Vol X” trips with various group sizes and skill levels and look forward to continue this tradition. 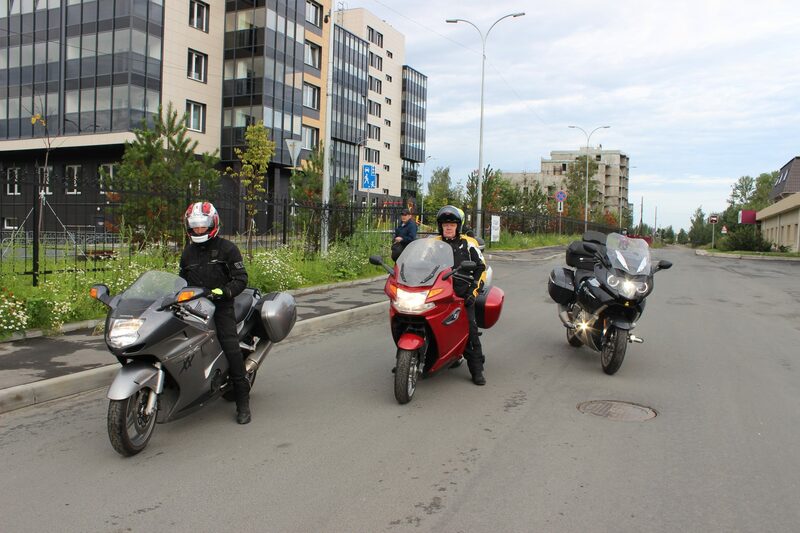 I welcome all of you motorists to join me on the riding roads of your dreams! 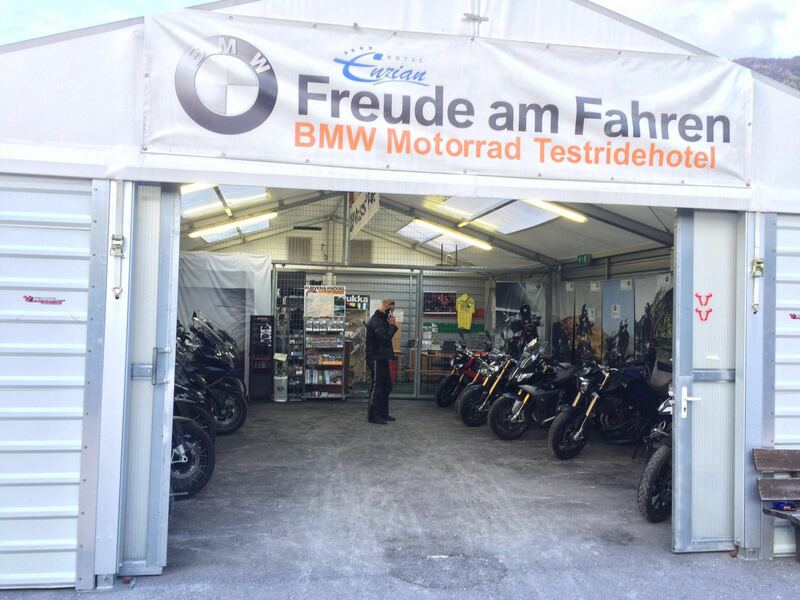 AlpenTour –trips to BMW Motorrad Test Center hotel in Austria starting €1,500 per person including 3 nights / 4 riding days. 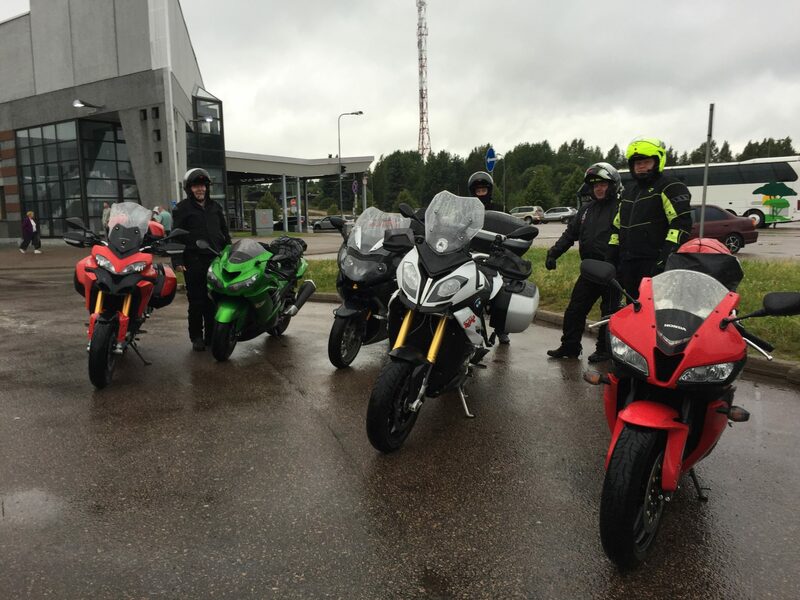 These trips are self-directed with no minimum group sizes, so you can enjoy the ride even just by yourself. 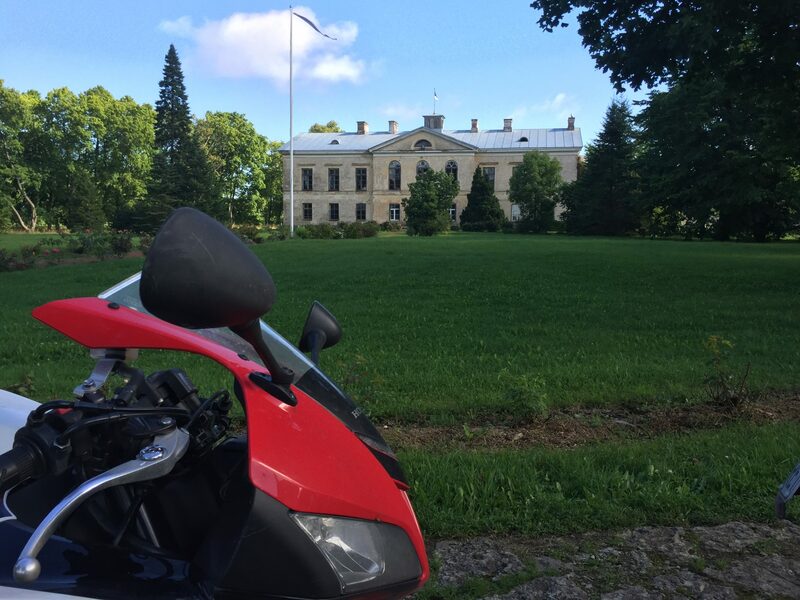 We will give you the insights on the best riding routes and eateries. We will also provide you with a comprehensive map to help plan your routes. 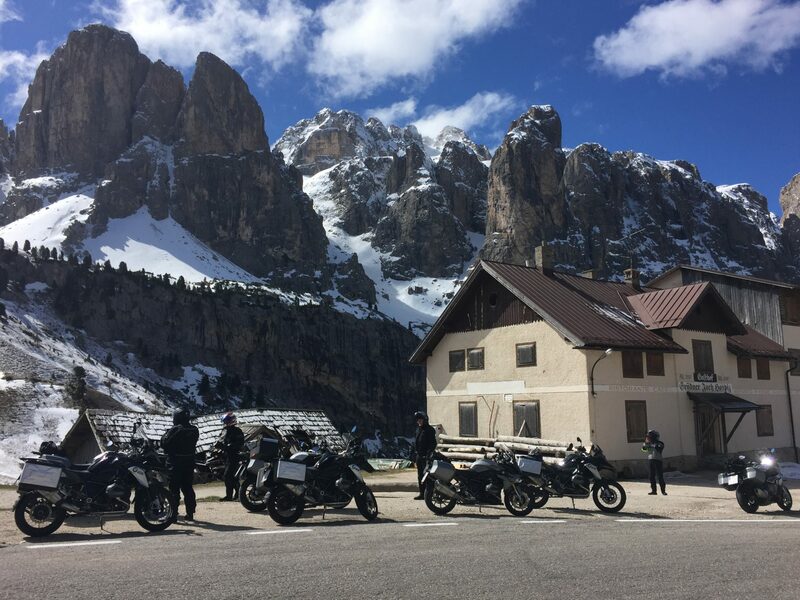 4 nights at Hotel Enzian in Landeck, Austria and 3 nights at Hotel Condor in San Vigilio, Dolomites.